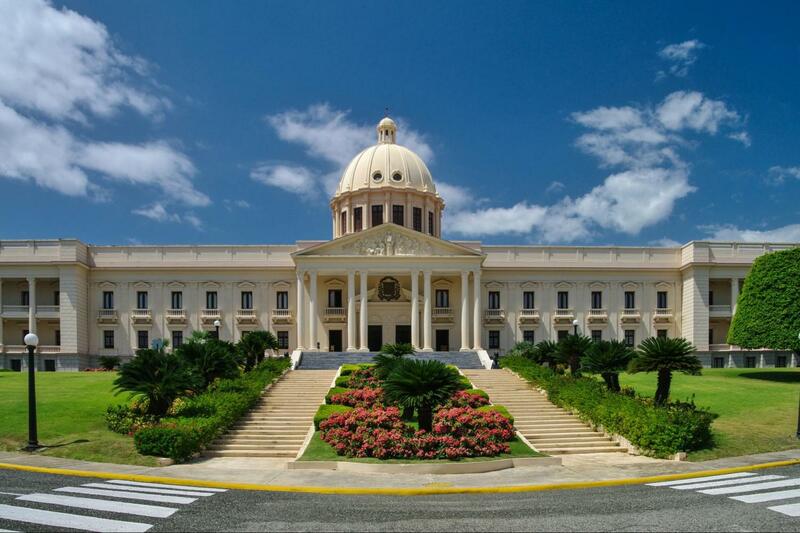 Visit several monuments and museums including First Cathedral of the Americas, National Pantheon, Museum of Casas Reales & Alcazar de Colon, Palacio Nacional, Central Bank Dominican Republic, National Theater. .An extraordinary day of history and culture, discovering Santo Domingo, the first city in America. Visit the Parque Colon, which served as the main center of celebration for the society of the colonial era, as well as the famous pedestrian street El Conde. Pay tribute to the first cathedral in America, where he the fervent catholic faith was born. Find the most important handcrafted items from Dominican culture in the colorful and ornate Colonial market and then make a photo stop at the Columbus Lighthouse. Walk the Malecón in Santo Domingo, where you can view the beauty of the Caribbean Sea and modern buildings, to finish at the National Palace. Enjoy a fascinating culinary celebration with an explosion of flavors of ambrosia in one of the most ancient sites of the colonial city. Visit the Malecon and the metropolitan zone. The tour guide, Jose, was exceptional. He provided a truly individualized experience. My only issue was the booking aspect as representatives are difficult to reach and do not return calls or messages.